For far too long, decisions related to prioritizing cybersecurity initiatives have been left to 'gut feel.' 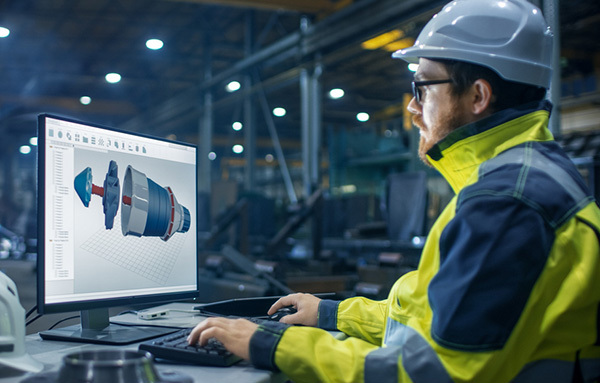 Billions have been invested across the industry without a true understanding of the bottom line impact to risk reduction. This is why many enterprise security environments have "one of everything," and literally dozens if not hundreds of vendors involved. Through Cyber Risk Quantification based on the FAIR standard, RiskLens brings an end to the dark ages of decision making in cyber security. With a quantified and financially oriented understanding of cyber risk, you are able to align your decision making to the business. 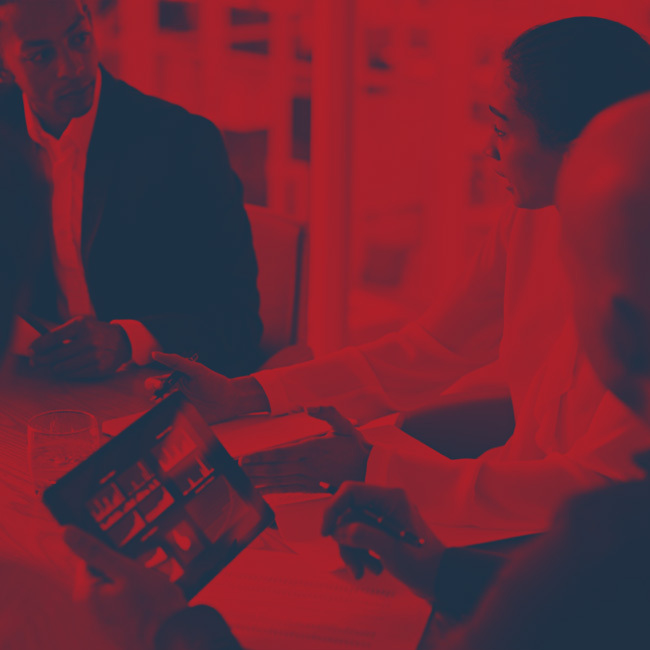 With quantitative risk assessments and cost-benefit analyses, you gain deeper insights and prioritize cyber risk scenarios and initiatives to help you understand and minimize your risk, cost-effectively. RiskLens enables you to speak the language of the business and articulate cyber risk in financial terms, as potential financial loss exposure. 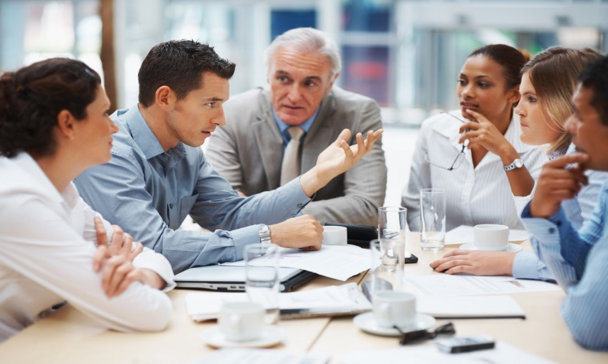 Engage your business partners and the Board with confidence, by giving them the visibility into which risks are more material to the business. 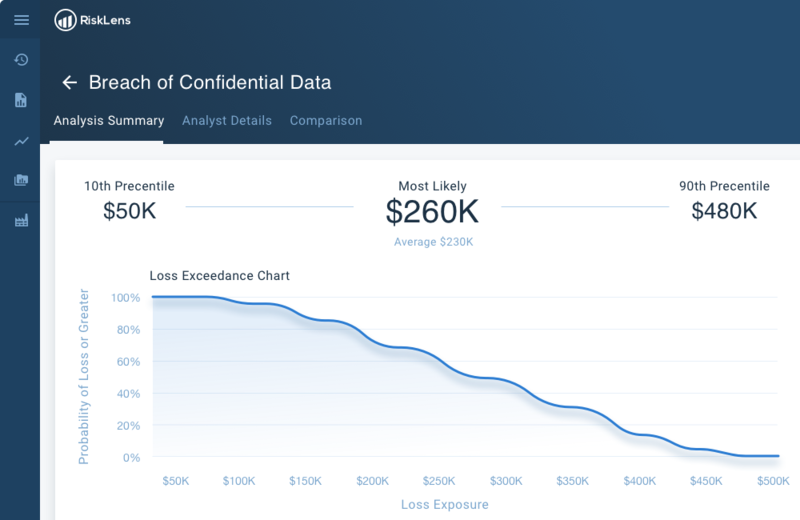 RiskLens allows you to analyze the impact of a cyber security decision in financial terms. What is the overall reduction in risk given a certain investment - whether into people, process or technology? Which initiative provides the best return on investment? RiskLens provides the answers. With RiskLens you are able to analyze a broad array of risk scenarios related to the most strategic aspects of your business. You can make informed and cost-effective decisions on which initiatives help you to achieve and maintain an acceptable level of risk. Stop talking to the business and the Board in technical terms about the number of threats and vulnerabilities you have inside your environment. Instead of telling them the numbers of patched servers and the number of phishing attempts, get a seat at the business table and answer the questions they really care about. Such as – “How much risk do we have?” or “What are our top risks?” – in a language they understand – the financial one. 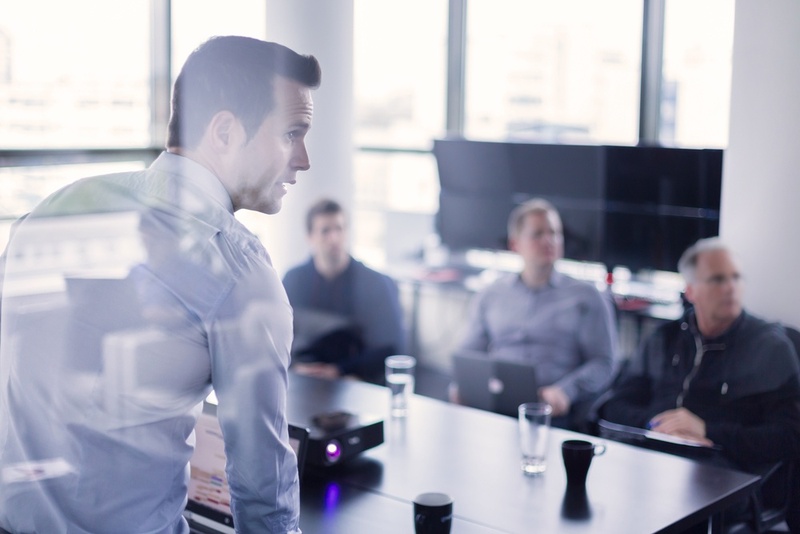 Improve your cyber risk reporting with RiskLens so that the business and the Board can finally fulfill their risk management and oversight obligations. Give them full visibility into the consequences of cyber events and provide clear direction on risk management objectives. Threats and vulnerabilities are never ending. Time and money aren’t. Effective risk management requires prioritizing your risk mitigation initiatives based on their business impact. Traditional qualitative risk assessments and best-practice checklists (including NIST-CSF) cannot do that. 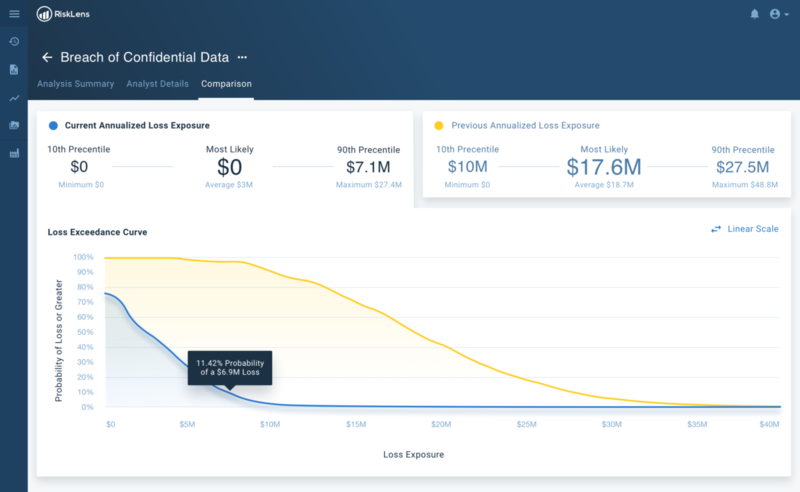 Amplify your organization’s resources and provide the business with the best risk mitigation options as RiskLens measures their effectiveness in reducing financial loss exposure. Help your organization focus on what matters most: double down on what works and ditch what doesn’t. You are faced with a large number of decisions regarding your cyber risk management strategy including security investments, recruiting, process improvements, etc. Stop guessing and adopt a proven, repeatable model for effective decision-making. 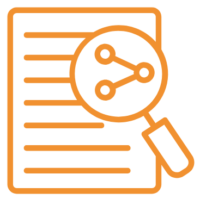 RiskLens’ approach is based on the standard FAIR risk quantification model which allows for comparisons among risk mitigation options and enables cost-effective decision making. 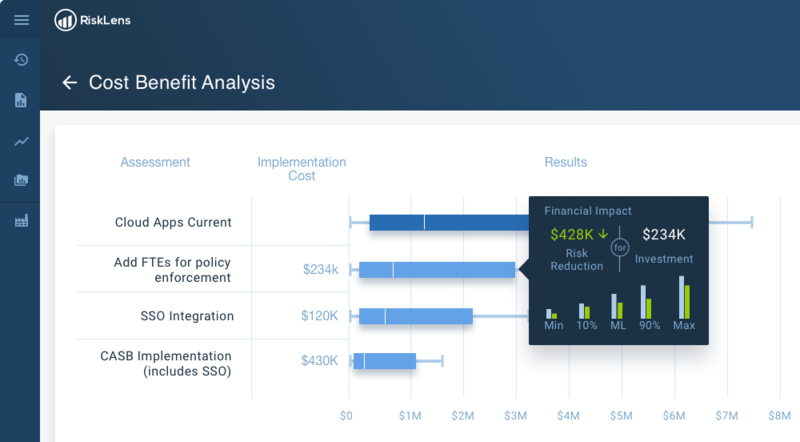 With RiskLens, you can easily conduct comparative as well as cost-benefit analyses to assess what changes in your security strategy or what risk mitigation options provide the best return on investment. RiskLens helps dozens of organizations around the globe drive better cyber risk management by translating cyber risk into the financial language of business. We can help you completely change your decision making process for cyber security investments.